Potty training. The very words can strike fear in even the toughest parent. 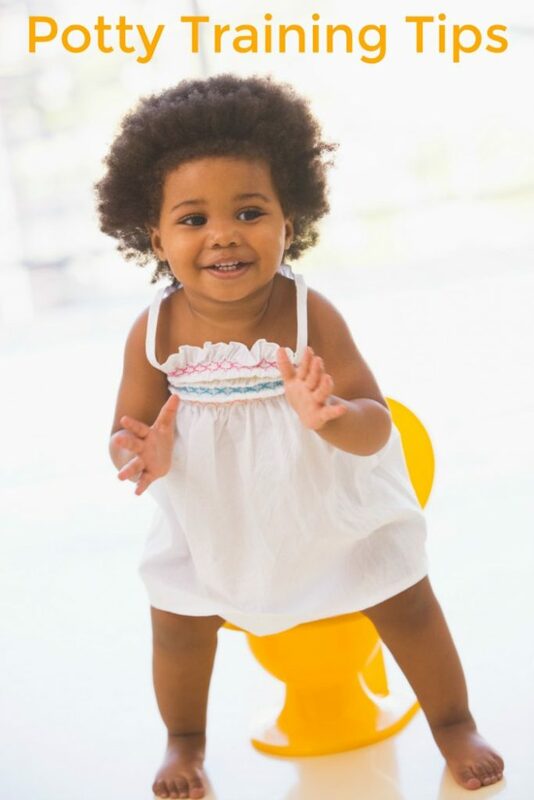 But don’t worry… we’re hear to ease those fears and help you get your kiddo potty trained with these parent-tested potty training tips. Click on the links below to get the best parent tips out there to get your kid potty trained! The American Occupational Therapy Association (AOTA) also offers a free, downloadable tip sheet for Establishing Toileting Routines for Children to aid parents in helping little ones achieve this milestone.